Joakim Noah is a professional basketball player who currently plays for the Chicago Bulls of the National Basketball Association (NBA). He played college basketball for the University of Florida. Joakim is a two-time NBA All-Star, being selected as a reserve for the Eastern Conference in 2013 and 2014. Noah was born in New York City in 1985 to French former professional tennis player Yannick Noah, and Cécilia Rodhe, Miss Sweden 1978. Noah lived in Paris, France from 1988 to 1998 and returned to New York City at age 13. He played high school basketball in the Big Apple before he moved to Florida for playing in University with the Gators of Florida in 2004. In 2006 Noah was named the Most Outstanding Player (MOP) of the NCAA Tournament's and he was a member of the Florida Gators' starting five that won two consecutive NCAA Men's Division I Basketball Tournaments in 2006 and 2007. 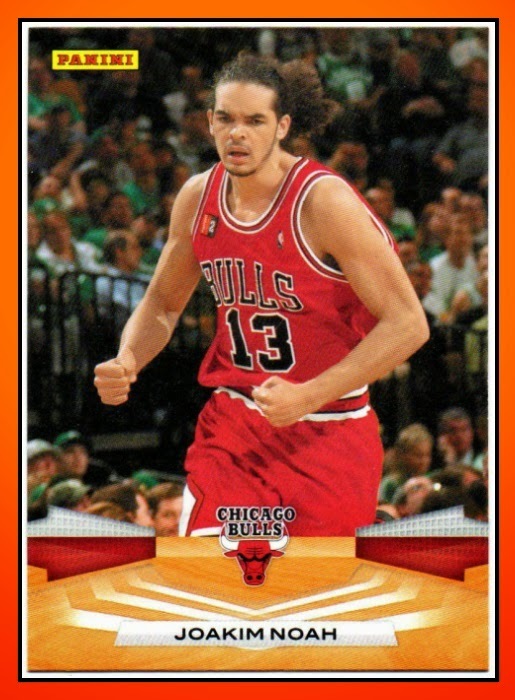 In 2007, the Chicago Bulls selected Noah in the first round (ninth pick overall) in the 2007 NBA Draft. Yannick Noah is a former professional tennis player from France. He is best remembered for winning the French Open in 1983 and as a highly successful captain of France's Davis Cup and Fed Cup teams. During his career, which spanned almost two decades, Noah captured a total of 23 singles titles and 16 doubles titles, reaching a career-high singles ranking of World No. 3 (in July 1986) and attaining the World No. 1 doubles ranking the following month. Born in the north of France at Sedan in 1960, where his father played as a professional footballer. 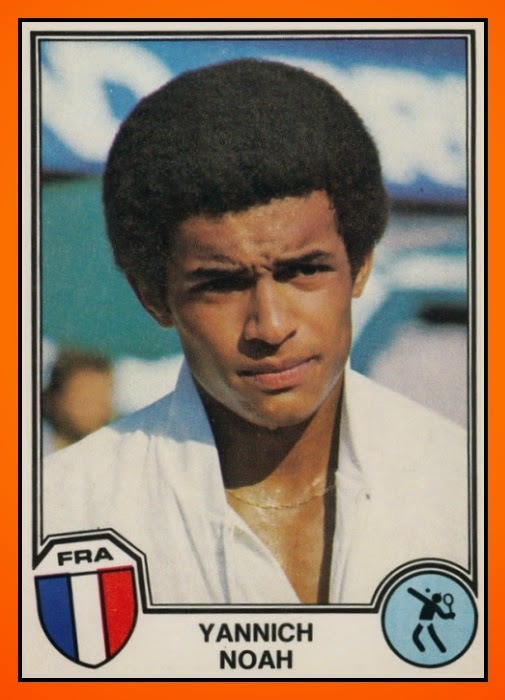 Yannick Noah is the son of a Cameroonian footballer, Zacharie Noah, and his French wife Marie-Claire. 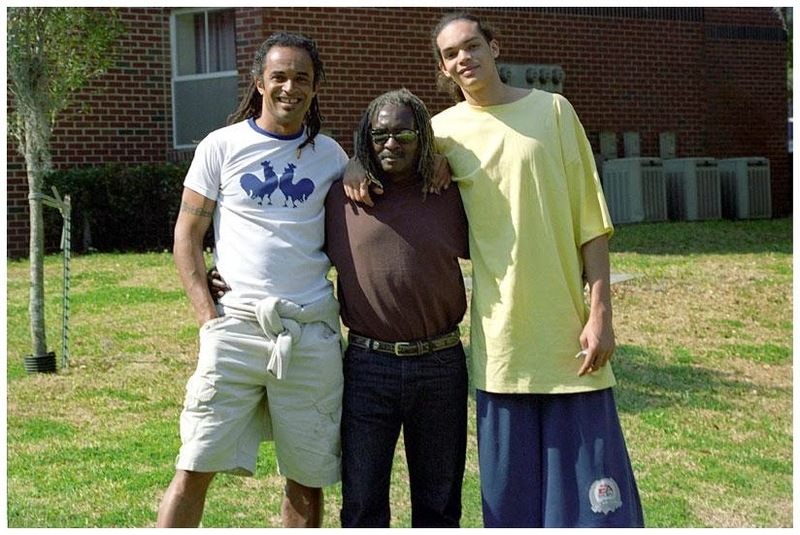 After a sports injury in 1963, Noah's father returned to Africa with his family. He was living in Cameroon when he made his debut in tennis and was discovered at age 11 by Arthur Ashe and Charlie Pasarell. He soon showed an amazing talent that eventually brought him to the French Tennis Federation's training center in Nice in 1971. 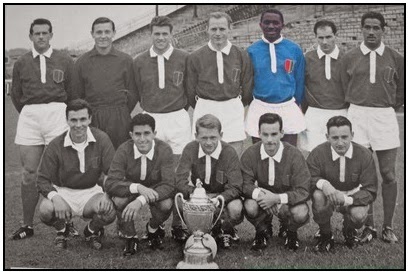 Zacharie Noah (born 2 February 1937 at Yaoundé, Cameroon) is a Cameroonian former professional footballer who played defender and won the Coupe de France in 1961 with Sedan. 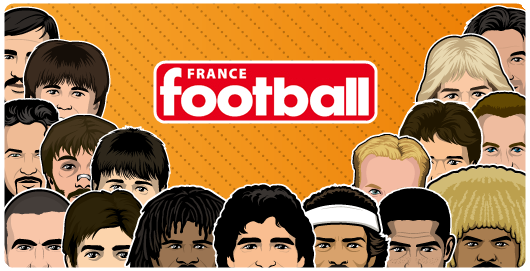 This team was famous in France for its victory in semi-final versus Bordeaux the same year. Famous manager Louis Dugauguez made a revolutionary change at this time when he reversed the traditional numbers of his players. Forwards played with number 2 or 3 and defenders with number 9 or 10 for example. Today we laugh at such strategy but it was a successful key who confused Bordeaux's players. 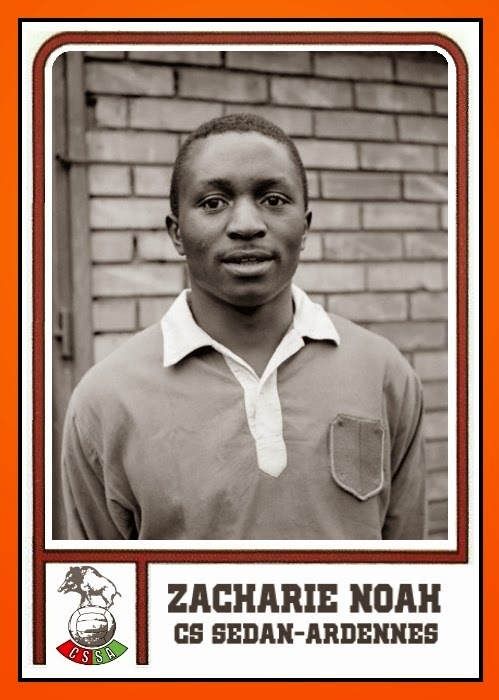 Zacharie NOAH stopped his career in 1963 at only 26 years old due to a very serious injury. But he was a very good sportif, very fast on the ground. Anyway this man had sports in his DNA with a son who was a great tennis player and a grandson who is one of the best basketball player in the current NBA.